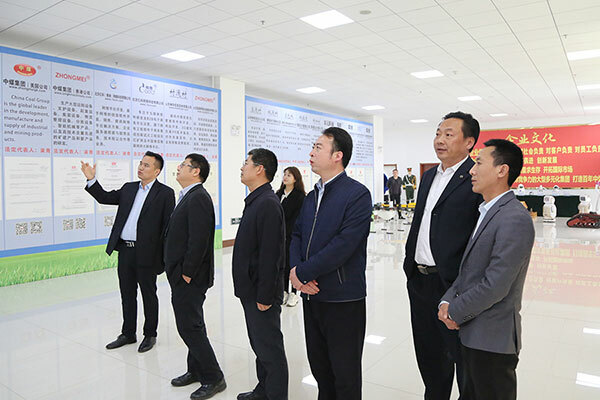 On January 5th, Russian merchants and their entourage visited Shandong China Coal Group E-Commerce Industrial Park to conduct visits and inspections on product procurement and long-term cooperation. 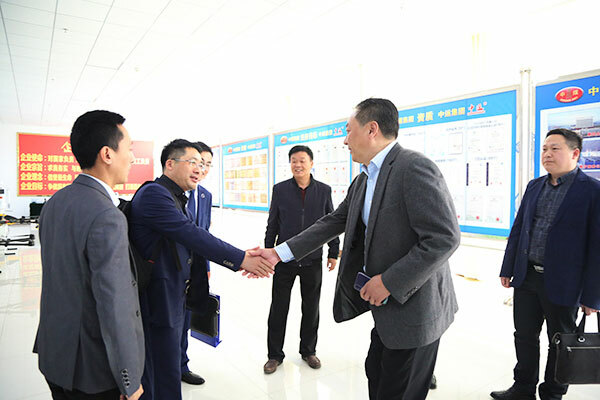 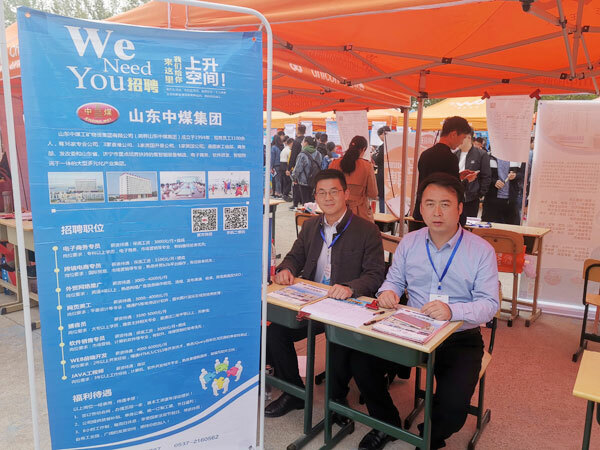 Zhang Wen, general manager of China Coal Group's cross-border e-commerce company, warmly welcomed visitors. 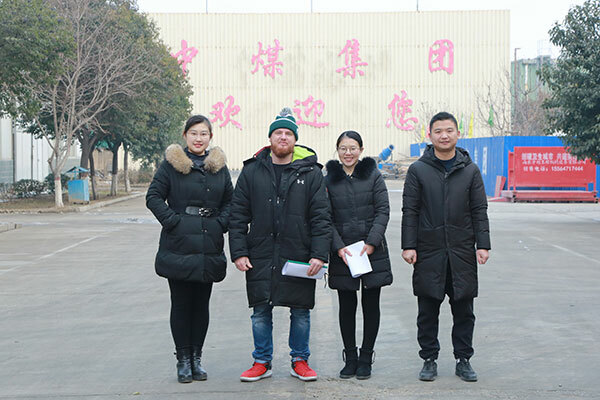 The Russian merchants came to our group to purchase machinery and equipment such as pavers and sprayers. 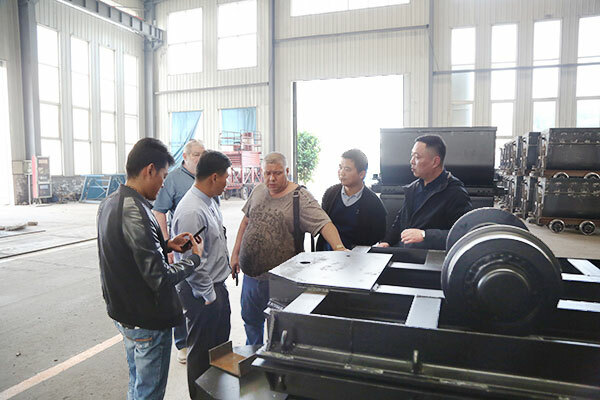 Accompanied by Zhang Zong, the merchants visited the China Coal Group's intelligent equipment production workshop. 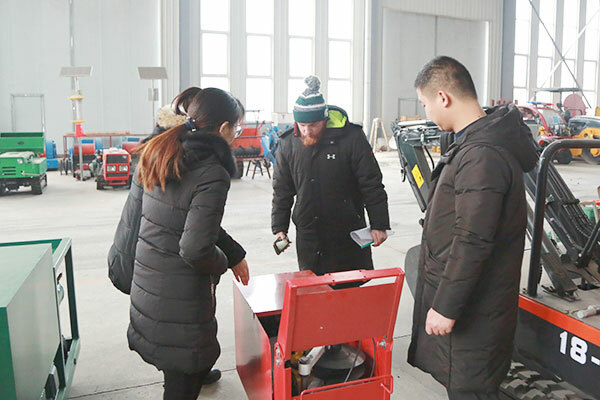 At the first site of the production, they carefully observed the production process of the paver and sprayer equipment, checked the samples, and the staff carried out the technical parameters of the products. 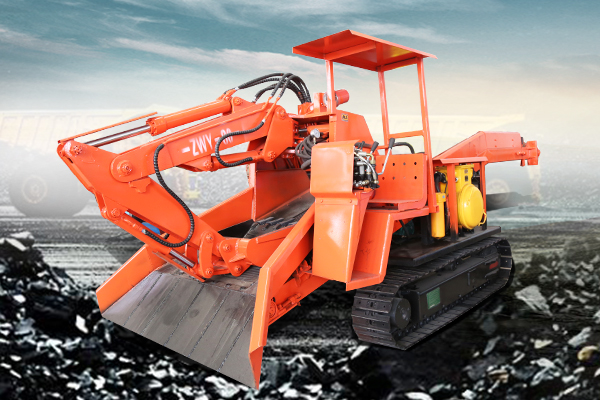 Detailed description and introduction. 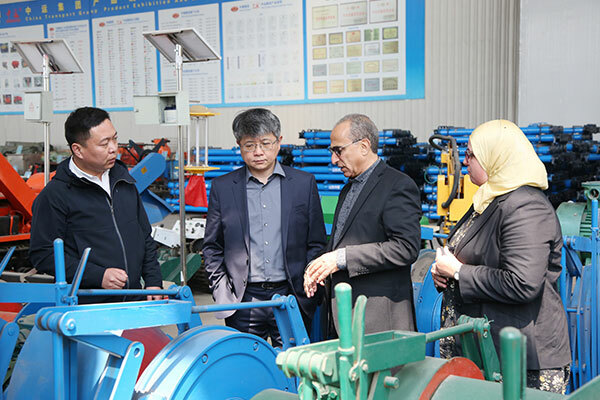 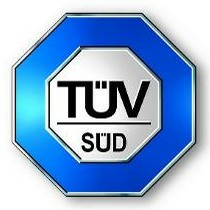 Through on-site visits, the merchants are very satisfied with the performance of many products planned to be purchased. 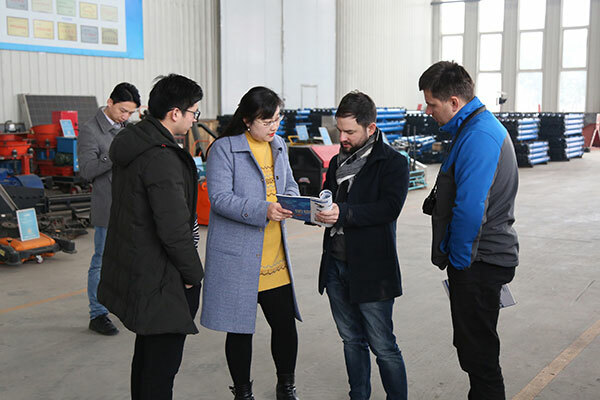 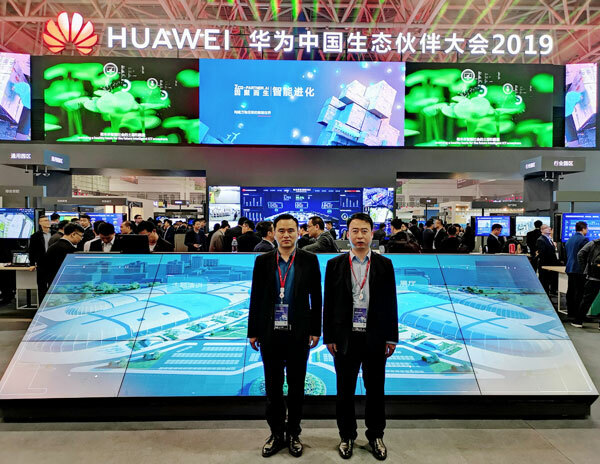 The merchants said that the Chinese coal products have a high reputation in the Russian sales market and have a good reputation in the industry. 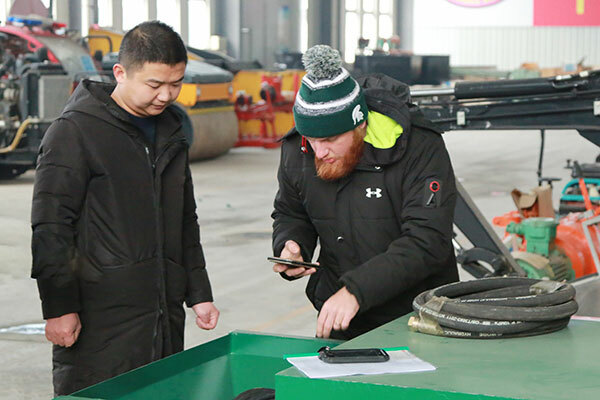 Through field visits, they have made strong intelligent equipment manufacturing for China Coal Group. 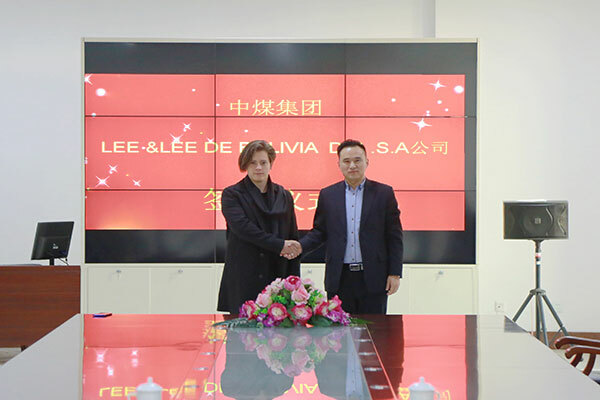 The ability and advanced technology research and development capabilities have a more comprehensive understanding, but also feel the sincerity of China Coal Group's cooperation, hope that through the long-term cooperation between the two sides, better promote the development of international trade between China and Russia. 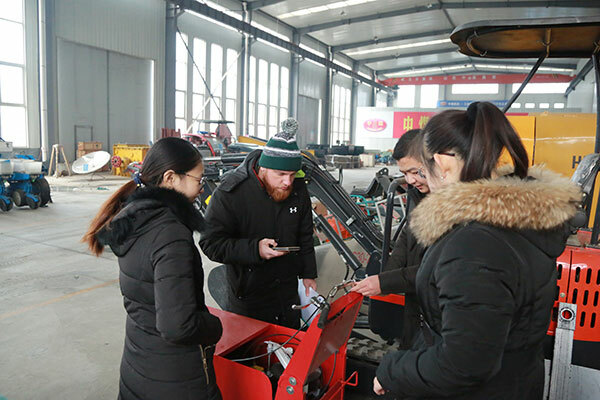 Subsequently, the two parties negotiated on equipment procurement and successfully reached a cooperation. 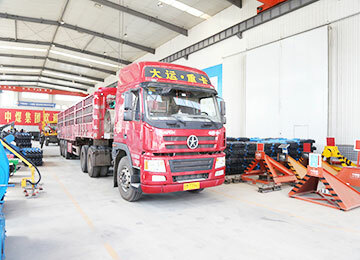 As a large-scale enterprise with cross-industry and diversified operations, China Coal Group has launched a global coal brand with high-quality products and perfect services. 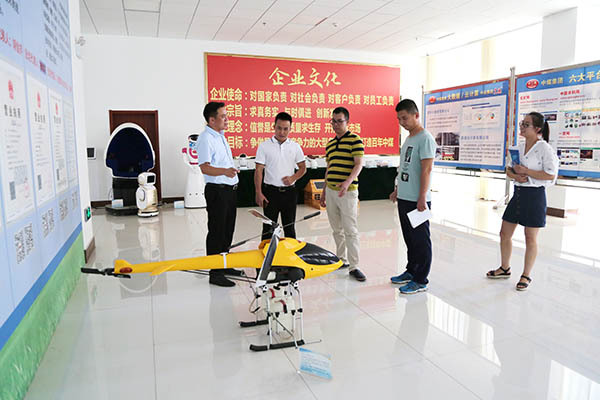 Various equipments have been exported to 151 countries and regions around the world, making positive contributions to China's foreign trade exports. . 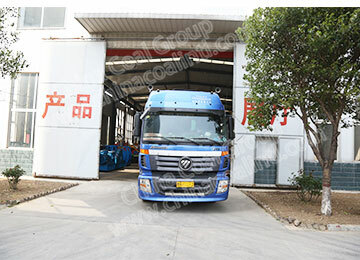 In 2019, China Coal Group will further expand its overseas market expansion, expand the scale of foreign trade exports, and strive to create a new situation in the Group's foreign trade import and export! 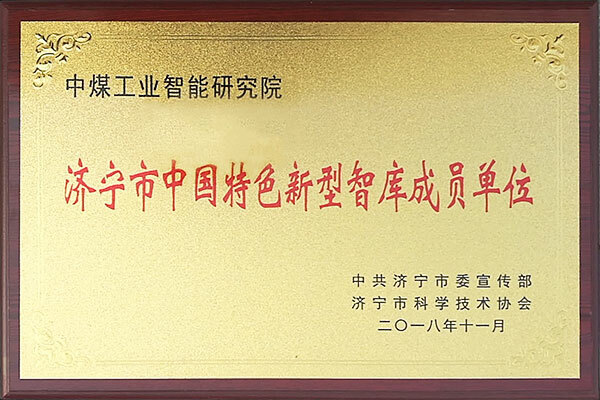 Welcome domestic and foreign merchants to visit China Coal Group to inspect procurement, cooperation and win-win!